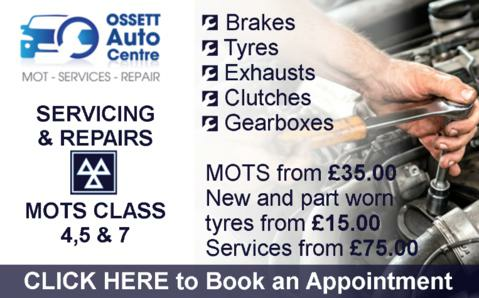 Ossett Auto Centre offers a full garage service menu for private vehicle owners and commercial vehicles in Batley and surrounding areas. We are your no. 1 MOT test centre in Batley and provide MOT testing for Class 4,5 & 7. Tyre services - puncture repairs, wheel alignment, tyre balancing, etc. We provide comprehensive engine diagnostics in Batley for all makes and models of cars and commercial vehicles using the latest software and technology. 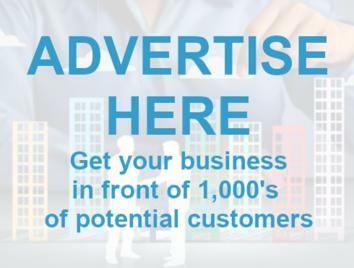 We provide commercial fleet work, servicing and repairs for local businesses, including Diamond Coaches, Triple AAA minibuses, Lexon Pharma, Evans Halshaw & SMB Distribution to name a few. 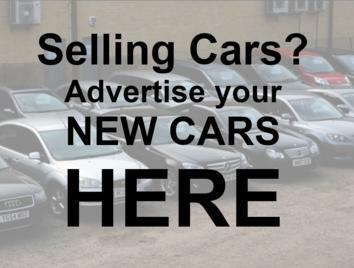 Always looking to help the community, Ossett Auto Centre are currently proud Sponsors of the Shawcross Sharks ARL and Richard Hall Racing (Speedway). We provide a fast and efficient vehicle recovery and storage service in Batley and surrounding areas, including Horbury, Flushdyke, Alverthorpe, Thornes, Durkar, Wrenthorpe, Earlsheaton, along with the greater Wakefield areas including Dewsbury and Batley. 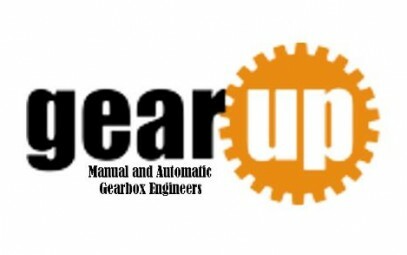 We specialise in all clutch and gearbox repairs, replacement and reconditioning for all manual and automatic cars and commercial vehicles. 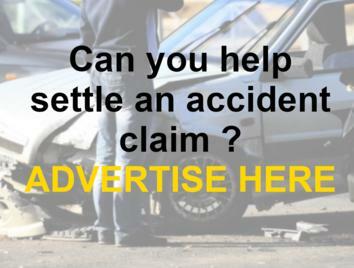 We are experienced auto electricians and specialise in finding and fixing all types of auto electrical faults. 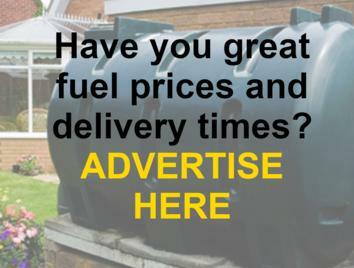 We provide expert battery testing and replacement for all makes and models of cars and commercial vehicles. We provide expert exhaust services, including exhaust repairs and replacement for all makes and models. We provide expert brake repairs and replacement, including brake pads, discs, shoes and replace brake pipes. 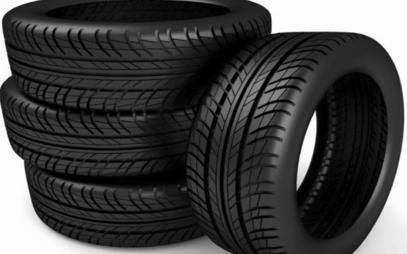 We provide expert tyre services, including puncture repairs, wheel alignment, tyre balancing, etc. 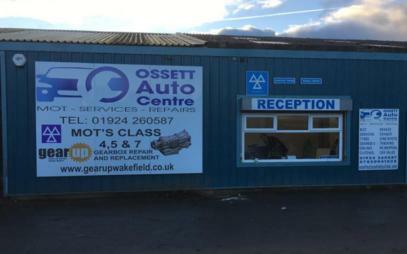 Ossett Auto Centre provide quality car and commercial vehicle servicing in Batley for all makes and models. We stock a wide range of new and part worn tyres to suit all budgets. Prices starting from only £15.00. I wish I had gone to this garage years ago. Great professional service. 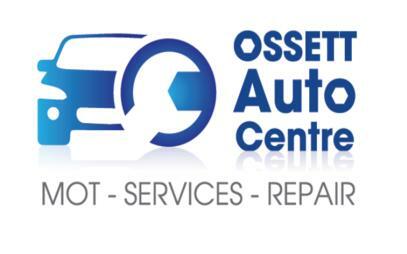 Will be using Ossett Auto Centre from now on. THE BEST TEAM I HAVE MEET IN WEST YORKSHIRE!! !MANY THANKS FROM ME AND MY CAR VOLVO V70!!! Excellent service all round. Fixed my Vauxhall Meriva in an hour. Keep up the excellent service. Wil keep using you whenever I have a problem with the car. 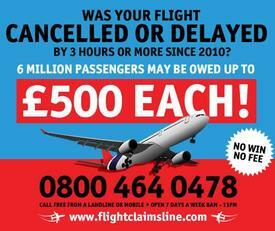 I am 5miles away but never put off as they are a trustworthy, kind and helpful staff all time.